A former Western North Carolina jail guard indicted by a grand jury following a scrap with a federal inmate last year now faces a single felony assault charge rather than a pair of misdemeanor counts. 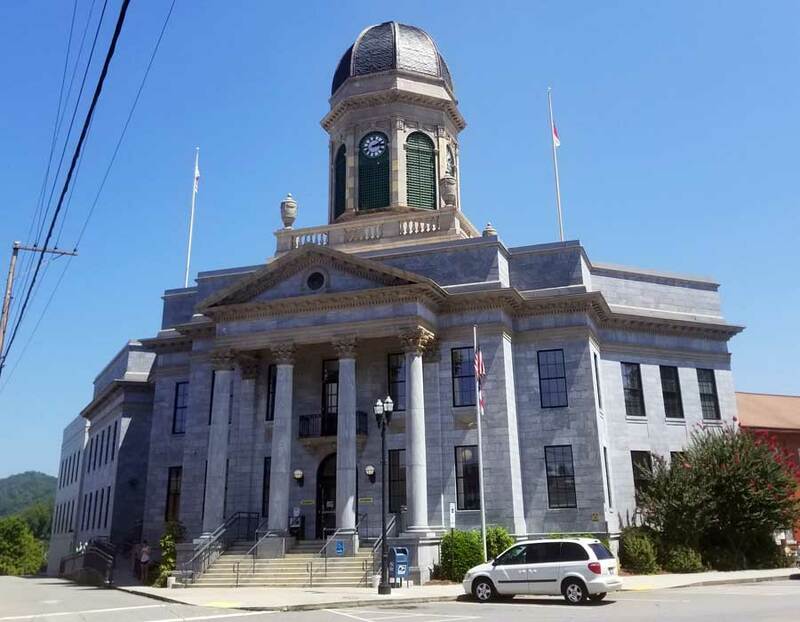 The two misdemeanor charges were dropped after a grand jury approved the felony indictment, District Attorney Ashley Welch told Carolina Public Press last week. The charge against former guard Wesley Killian stems from a May 2018 scrap at the Cherokee County Detention Center involving federal inmate George Victor Stokes and guards Joshua Gunter and Killian. According to a county incident report and a CPP interview with Gunter, he responded to aggressive actions and threats from Stokes by firing a stun gun, the prong from which struck Stokes in the lip. Gunter said Stokes acted aggressively again after being handcuffed and was knocked down. The report says and Gunter confirmed that Killian kicked Stokes in the face while he was lying handcuffed on the ground. Stokes was taken to Murphy Medical Center, where he received several stitches for a busted and bloody lip. Killian was suspended after the incident. Nine days after the assault, Gunter was also suspended. The sheriff then fired both guards. The State Bureau of Investigation reviewed the video evidence and reported its findings to Welch’s office. In December, the grand jury indicted Killian with two misdemeanor counts of assault with a deadly weapon. The indictment for the first count said Killian had kicked Stokes in the face with a shoed foot, a deadly weapon. The second count said Killian assaulted Stokes by kicking him in the face, inflicting serious injury. McKinney disputed the assault with a deadly weapon charge because Killian was wearing a rubber-soled shoe. Welch said no new evidence has been presented to her office. Earlier this month, a grand jury reviewed the evidence again, and it indicted Killian with felony assault with a deadly weapon. After the assault, Stokes settled with Cherokee County for $800. County commissioners approved the settlement. Stokes had been serving time for assault with a deadly weapon with intent to kill, possession of a firearm by a felon and for being a habitual felon, state records say. Welch admits Stokes is not the most sympathetic of victims. He is a federal inmate who was temporarily housed at the Cherokee County Jail when he was allegedly assaulted. “We have to take our victims as we get them, and everybody needs to be treated the same,” Welch said. “You can’t allow misconduct on behalf of someone just because of the fact that they are in jail or they are serving a prison sentence for something very violent,” Welch said.